From the best selling cinema movies to the low selling ones, Nollywood movies have always been accused of bad storylines. This is what stands 'Just Before I Do' out. A movie with a unique storyline, plot twist, suspense and effective characterisation. It's a yard apart from the regular Nollywood movie. When a conniving mother in law becomes the brain behind all the mayhem an unmarried couple experience, leaving no trace whatsoever, what you get is Just Before I Do movie by new filmmaker, Omilani Oluyinka. 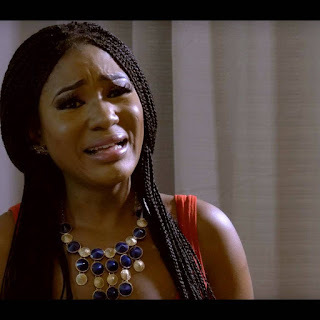 The romantic drama stars some of the brightest in Nollywood like Judith Audu, Omowunmi Dada, Prince Jide Kosoko, Eddie Watson, Kalu Ikeagwu, Shaffy Bello, Afeez Oyetoro (Saka) and Omilani Oluyinka himself amongst others. The filmmaker who has been directing stage plays at Muson Center and other locations across the country decided to go beyond stage and move into our screens with this new blockbuster. 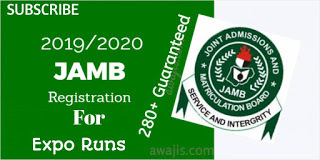 Having directed many stage plays with limited audience, it became imperative that to reach a larger base with a message, the screen is the way to go. 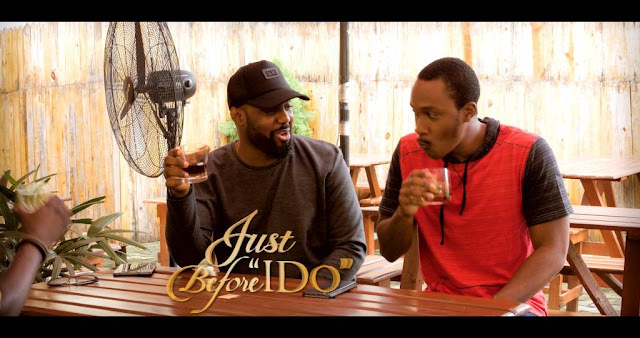 This led to 'Just Before I Do' movie. 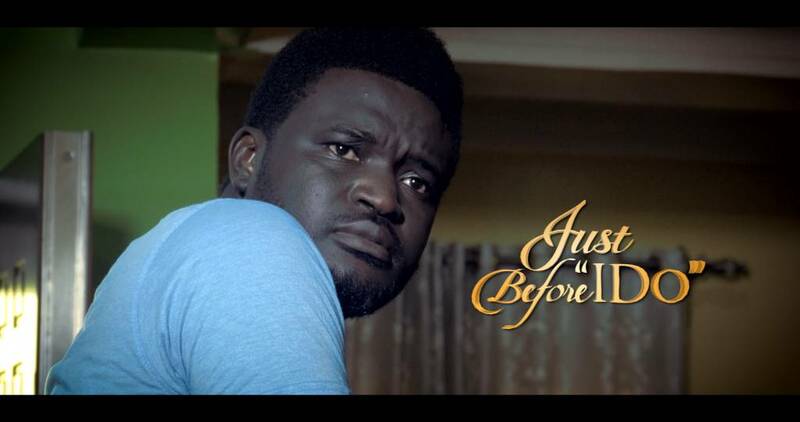 See behind the scenes pictures for the new Nollywood movie. 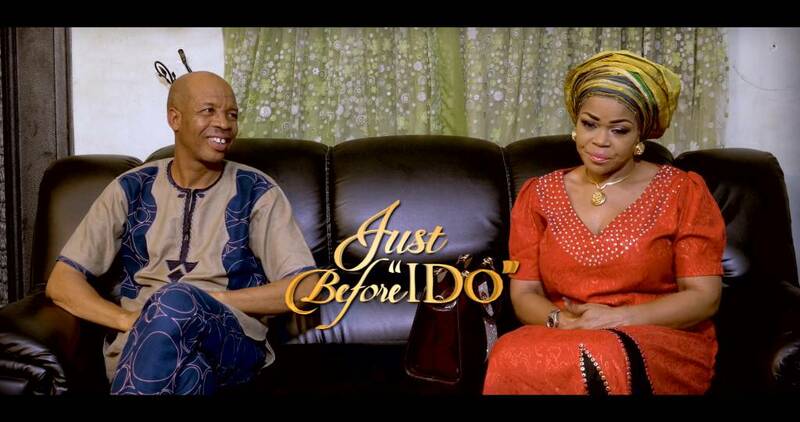 0 Response to "Judith Audu, Afeez Oyetoro, Omowunmi Dada, Jide Kosoko, Eddie Watson Dazzle in new Nollywood Movie, 'Just Before I Do'"